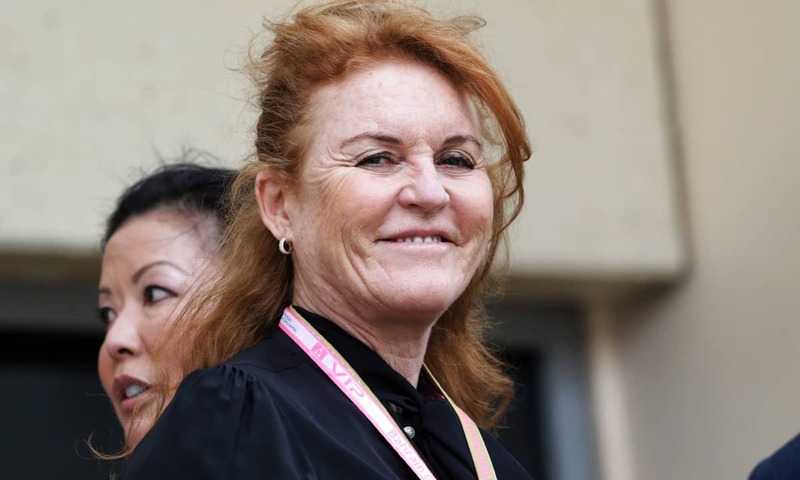 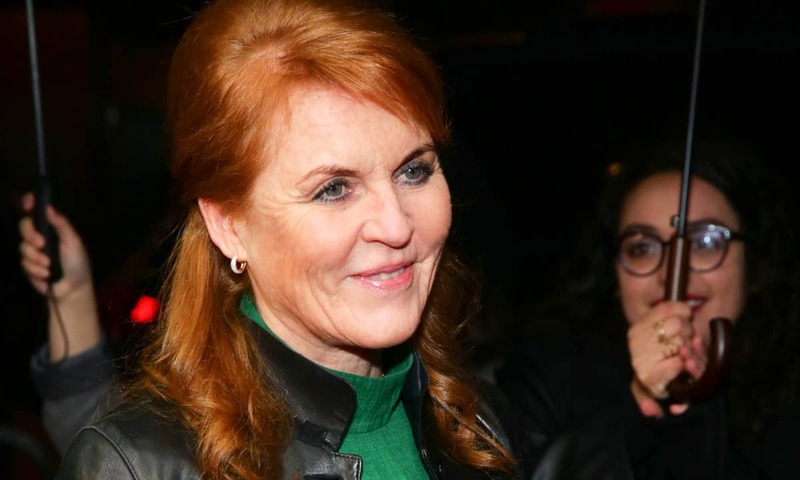 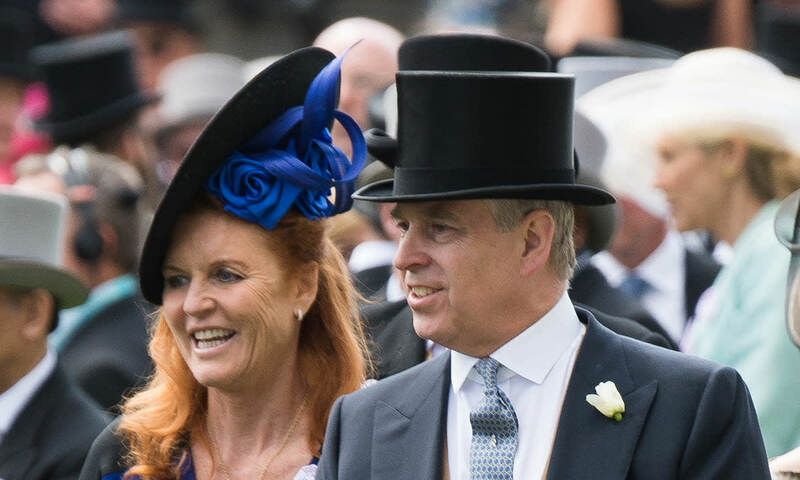 Sarah Ferguson, News about the former wife of Prince Andrew - HELLO! 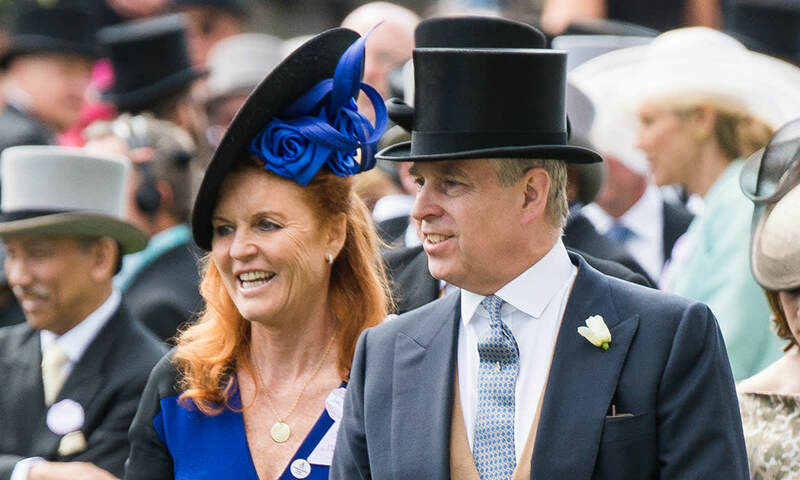 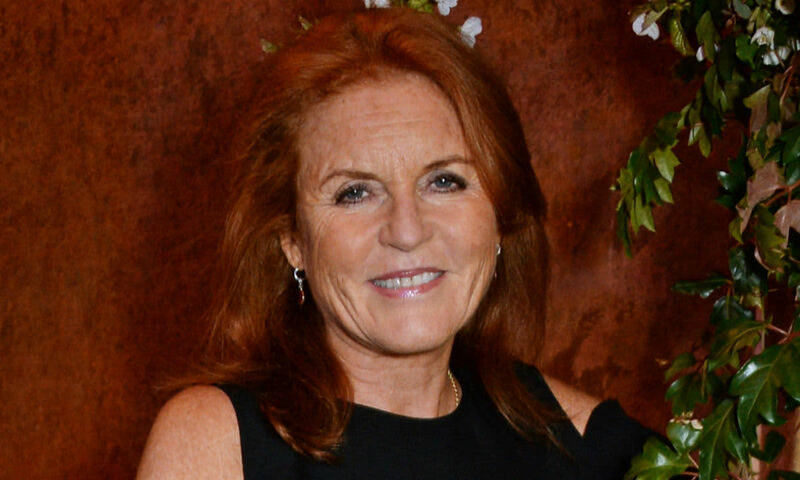 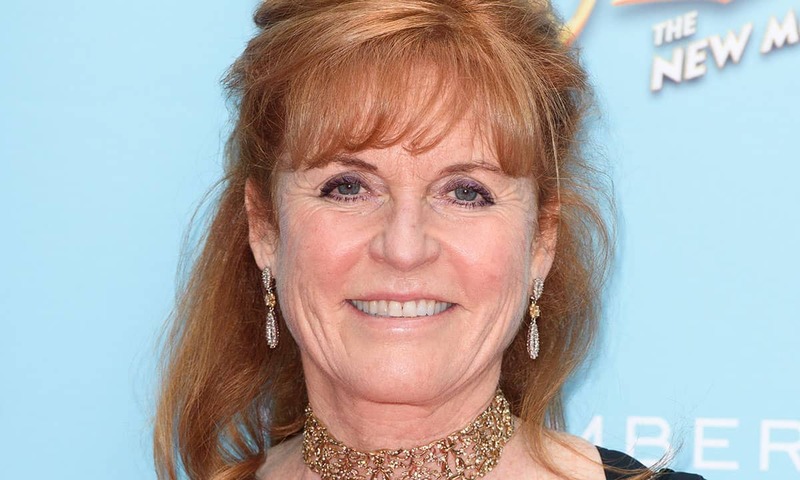 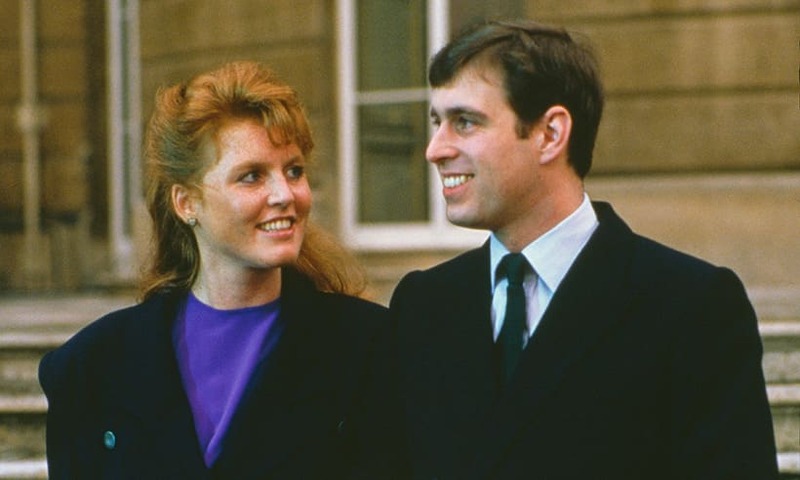 Sarah Ferguson, Duchess of York, is the former wife of Prince Andrew, Duke of York, who she was married to from 1986 until 1996. 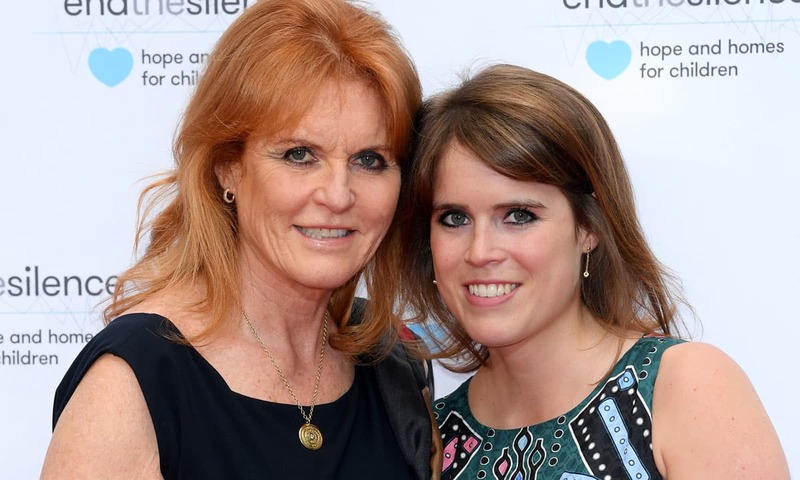 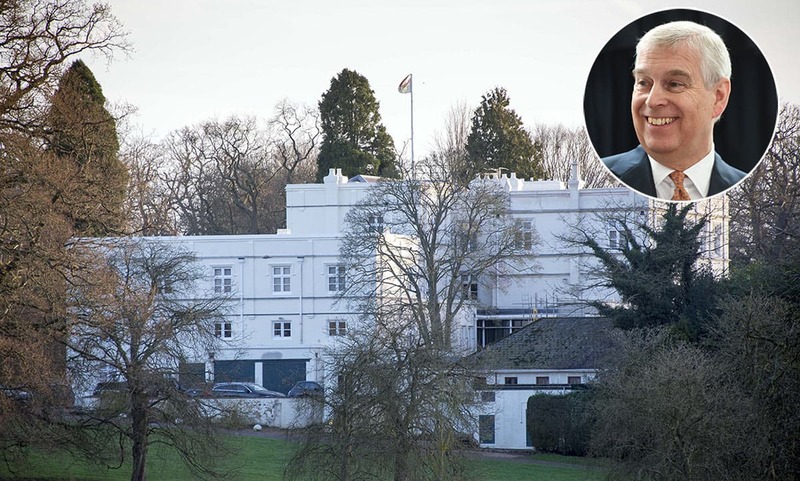 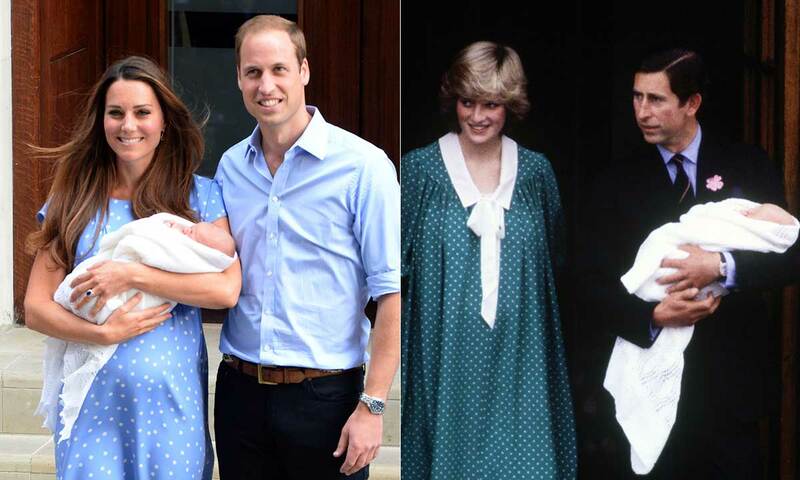 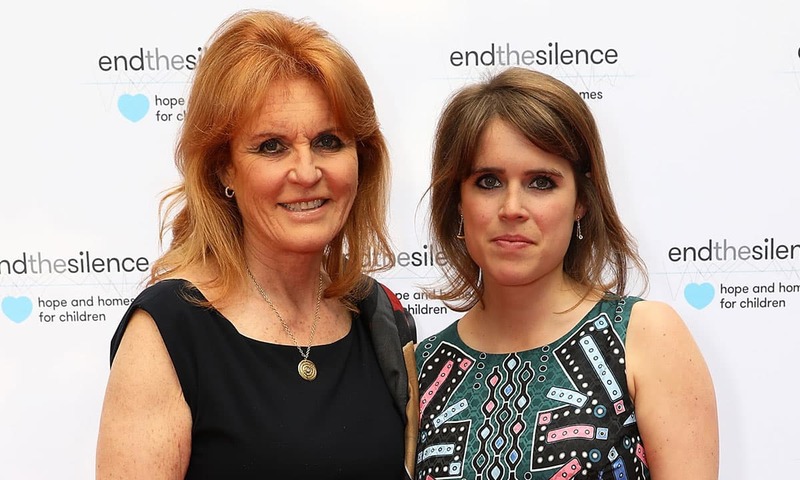 During that decade the couple had two daughters, Princess Beatrice and Princess Eugenie, who are regularly seen attending royal engagements with their grandparents, Queen Elizabeth II and Prince Philip, Duke of Edinburgh. 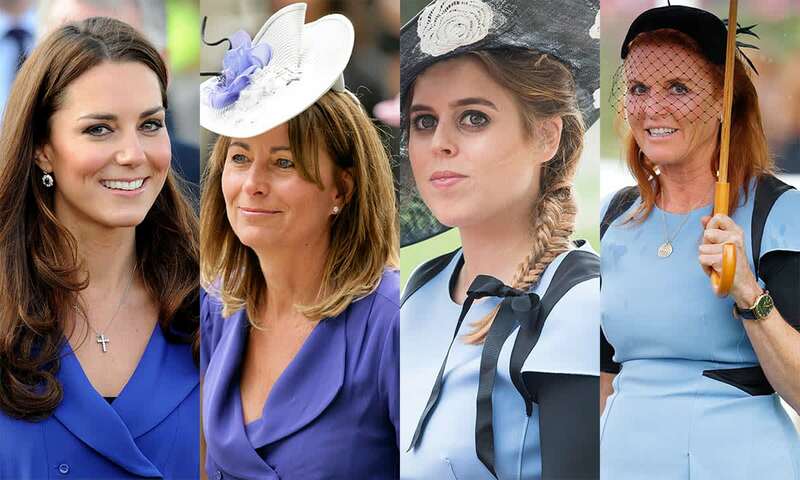 Born in London on 15 October 1959 to parents Major Ronald Ferguson and Susan Barrantes, her offspring are sixth and seventh in line to the throne.